We Angelenos can attest that cutting-edge sunnies are a staple part of LA street style. 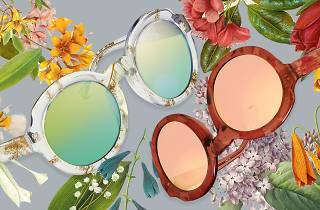 That's why when London transport Linda Farrow debuted its fashion-forward sunglasses haven near downtown Culver City, everyone went gaga. The boutique, Farrow's first North American flagship, is stocked with more statement eyewear than you'll know what to do with. 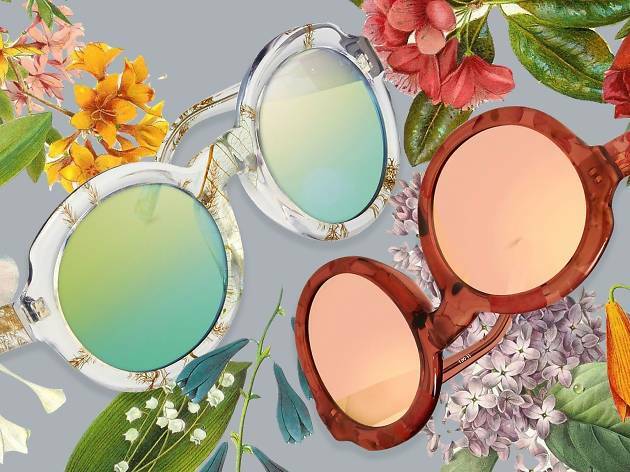 Artful gold-accented display cases hold luxury sunnies from the latest collections like rose gold cat eye shades, flat top golden shades from Dries Van Noten, and pearl-tinged eyewear from 3.1 Phillip Lim.